One of the final rounds of climate talks are now underway in Bonn, Germany as the international community makes final preparations for the upcoming COP21 climate conference in Paris where nations hope to hammer out a binding international treaty on climate change. The mood on the eve of the talks last week was upbeat as Christiana Figures, Executive Secretary of the UN Framework Convention on Climate Change (UNFCCC), disclosed that over 50 countries covering almost 70 percent of global greenhouse gas emissions have already sent in national climate plans. UN officials report a faster than anticipated rate of submission of these Intended Nationally Determined Contributions (INDCs) with “many more of these INDCs expected in the coming weeks.” The INDCs form the “pillar” of the new, international climate change agreement governments hope to reach in Paris later this year. Over 95 percent of developed countries have submitted their plans, in keeping with their responsibility to lead the cuts in emissions. Many developing countries from all continents, including some of the poorest and most vulnerable to climate change, have also presented INDCs, about half of these including necessary action to adapt to climate impacts. INDCs presented from all nations are “truly national in scope with an increased focus on quantifiable objectives,” says the UNFCCC in a press release, taking a “long term vision of climate action”. Scientists point out with increasing urgency that meeting the 2C limit requires peaking global emissions within the next decade, followed by a sharp decline towards mid-century, eventually leading to “carbon neutrality” by century’s end, where human add no extra emissions to the atmosphere. With this new document, a clearer consideration of the final outcome from the Paris Conference begins to emerge while not omitting any of the options that governments put forward in their official text, which they had agreed in Geneva in February. Despite the forward movement, the critical gaps between the developed and developing world persist. Defining the roles and responsibilities between developed and developing nations – often referred to as “Common but Differentiated Responsibilities” – lay at the heart of the challenges ahead. France’s special representative for climate change Laurence Tubiana told the Economic Times France has put forward a solutions agenda to address this gap. “It is to identify the key sectors where, and the key actors who, can make progress. We have to work more. 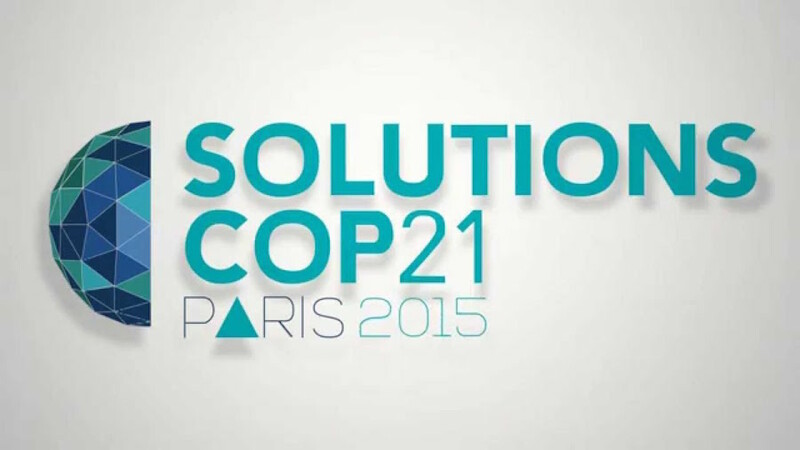 Probably we will do the mapping before Paris, to identify the sectors where we can make a difference,” said Tubiana. Tubiana also stressed that, unlike Copenhagen and Cancun, “we are not building from scratch.” COP21 is not a “culmination but the beginning of a global effort where all countries work together to tackle climate change.